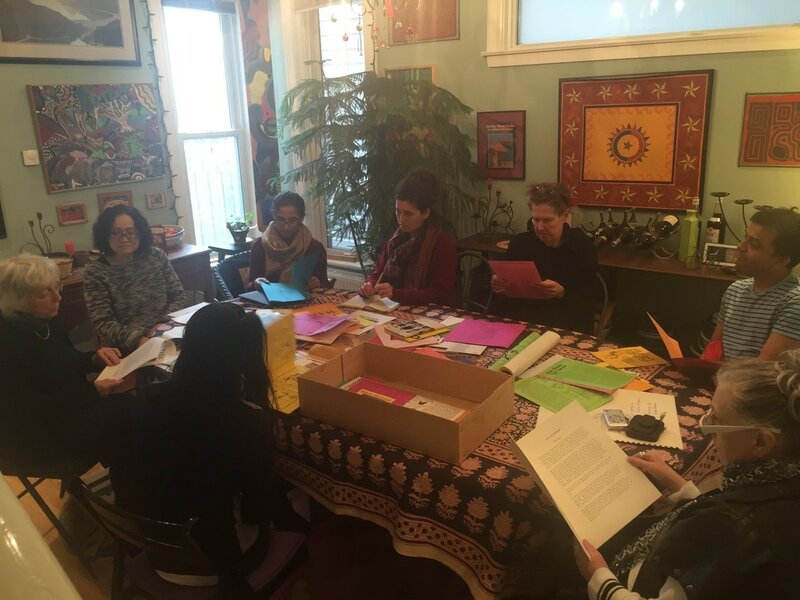 ​In Fall 2014, Ilene Sova, founder and lead coordinator of the Feminist Art Conference (FAC), met with a group of women including Frieda Forman, Pam Patterson and Leena Raudvee at the Centre for Women’s Studies In Education (CWSE) at the Ontario Institute for Studies in Education (OISE) to discuss a community partnership and CWSE’s participation in the upcoming conference. Also in attendance at the meeting were Pamela Harris, Paula Bourne and Angela Miles, artists, educators and feminists. They asked about the conference and shared their stories of the women’s movement and the important work they did creating and assembling The Women’s Kit for OISE in the early 1970s. “What’s The Women’s Kit?” Sova asked. Out from the bottom of a closet came The Women’s Kit, an illustrated box full of colourful, multimedia educational materials published by OISE in 1974 and distributed to high schools and colleges across the province. The relevance and beauty of the contents astonished Sova. She took photographs to show the FAC committee at their next meeting. A second viewing of The Women’s Kit took place several months later in a more relaxed environment at the home of Angela Miles. 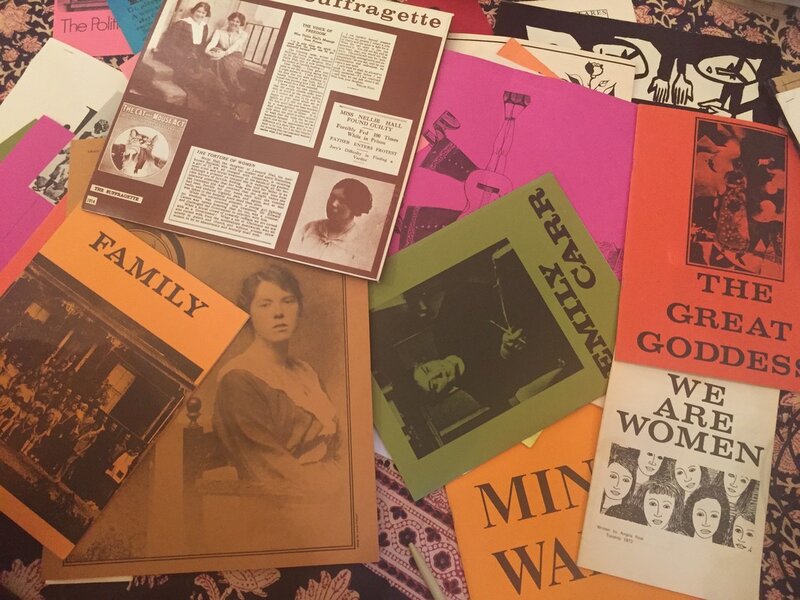 Among the booklets and pamphlets with titles like Our Clothing, Our Prisons, Why Women Fear Success and Witches, the link between 1970s feminism and 2010s feminism became more apparent than ever. A conversation between past and present emerged. The Women’s Kit was exhibited at the 2015 Feminist Art Conference as part of the year’s theme Looking Forward, Looking Back and raised important questions. What have we learned from past to present? What progress have we made? What contemporary issues are missing from The Women’s Kit, time capsule of the 1970s feminist art movement in Canada? 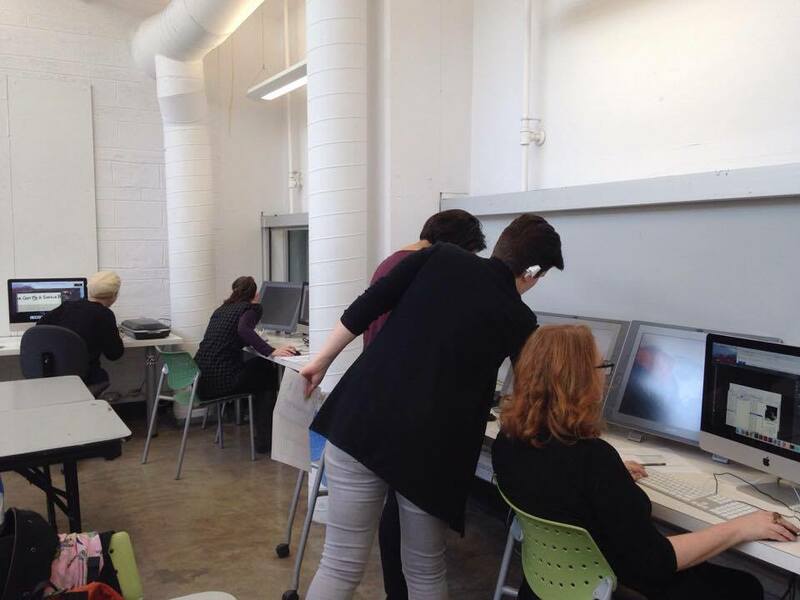 The FAC Committee undertook a digitization project of the analogue kit with Jennifer McKinley at the helm. 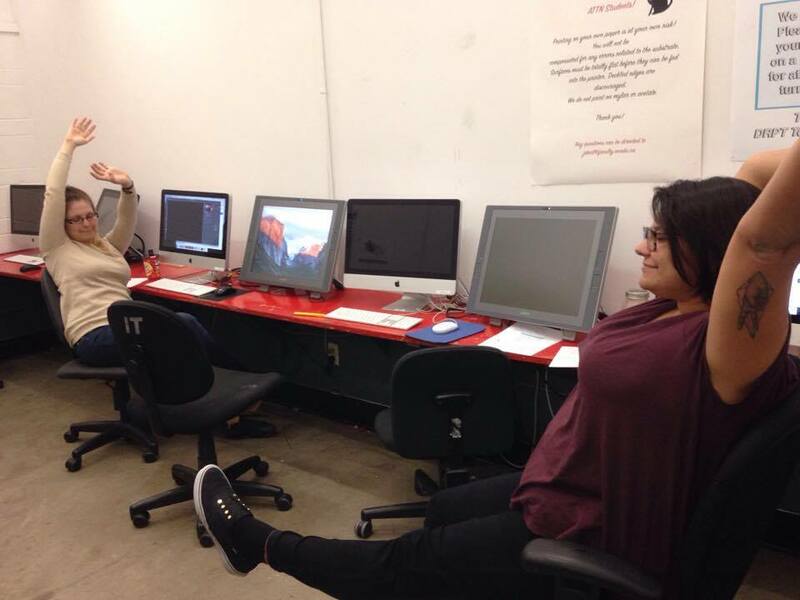 She procured a grant from a private donor to cover the costs of digitization and website design. She filmed Pamela Harris in conversation about the creation of The Women’s Kit. 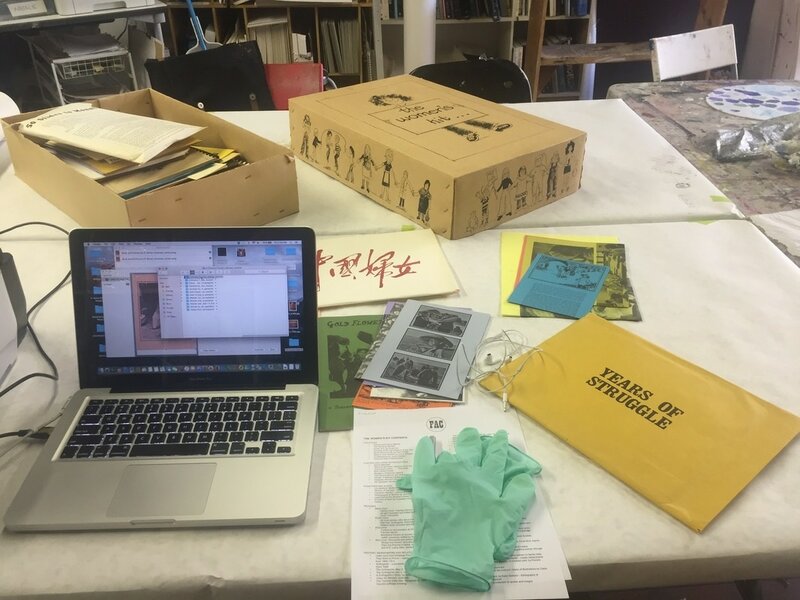 Members of the FAC Committee spent long days scanning, photographing, measuring, labeling, cropping, checking, double checking and uploading the contents in multiple volunteer sessions. Maureen Da Silva coordinated sub-committees to write project grants to launch educational programmes. FAC’s vision is for young feminists to look through the kit and consider how today’s issues evolved from the work done in the past, and whose struggle has been included or omitted in the evolution of the feminist movement. Our goal is for these young feminist artists to create new work in response to the gaps, omissions and changes in feminism over time. As FAC moves forward with its programming, we are committed to curating conversations around the most relevant issues of the intersectional feminist movement. We are very interested in the role that art and art-making play as a practice for education and social change. We hope you are as enlightened and inspired as we are by the contents of the kit. We look forward to the many conversations they ignite.